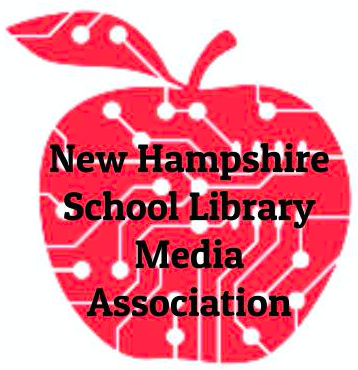 The New Hampshire School Library Media Association (NHSLMA) is a professional organization representing school library media professionals and paraprofessionals. 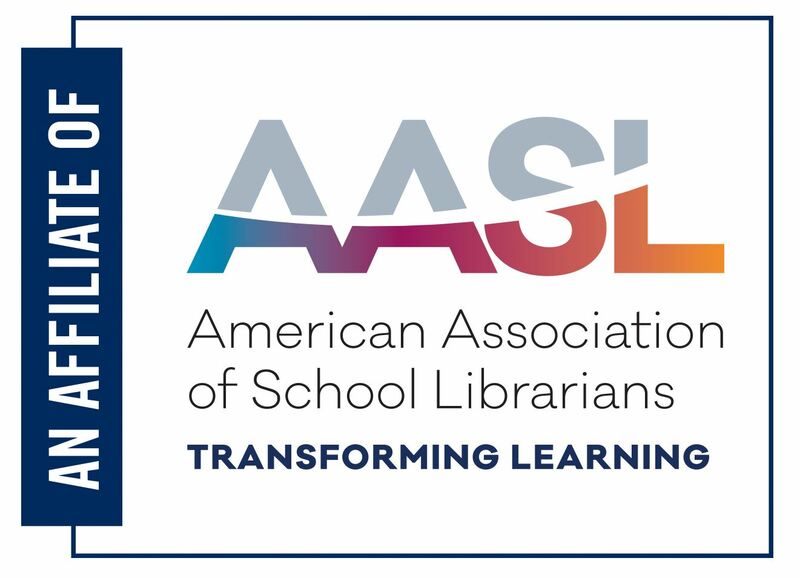 We are an affiliate of the American Association of School Librarians and the New England School Library Association. We provide our members with a forum for the exchange of ideas and with opportunities for professional growth through publications, conferences, and staff development workshops. NHSLMA’s mission is to ensure that all members of the New Hampshire school community become effective users of ideas and information, and school library media programs are an integral part of the teaching/learning process in every New Hampshire school. Facilitating staff development opportunities for educators in cooperation with other state professional organizations. Strengthening NH’s school media programs by providing a network of mutual support. Keeping educators informed about changing trends in the profession. Monitoring and working to uphold professional standards. Providing scholarship opportunities for continuing education.